"Something big is coming to the UK"
Don't miss ICEEP 2014 in Chester, England's Garden County. 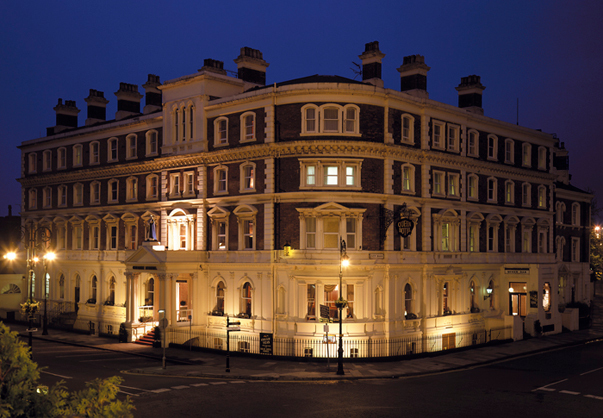 ICEEP 9 will be held at the Queen Hotel in Chester, England from June 16th to 20th, 2014. Further details about the conference programme, abstract submission, publications, and accommodation options will be provided in late 2012. More information to follow soon. For enquiries please email Cathy McGowan at cpdvets@liverpool.ac.uk.